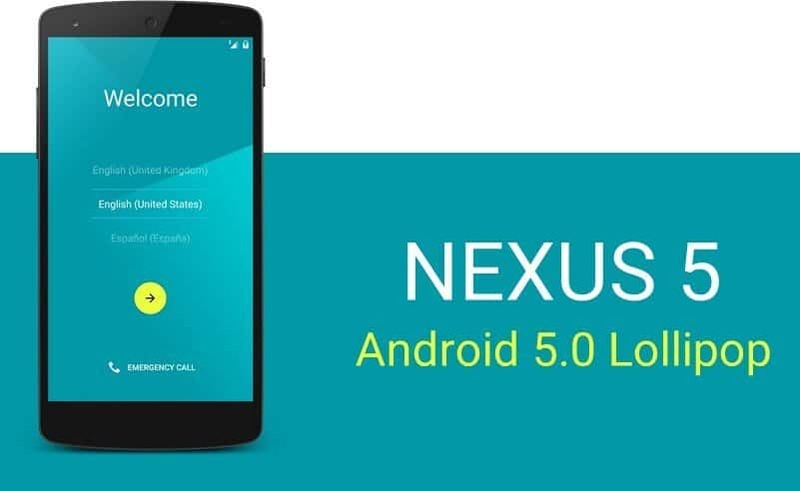 While Nexus 6 is a device that can hardly be bought now, previous generations’ Nexus owners are eagerly waiting for the new Android 5.0 update. Since the official Google announcement, which was that they will start rolling out the OTA update for Nexus devices beginning 3rd November, not everyone seems to be getting their update as scheduled. However, some Nexus 5 users luckily had their chance of getting the update but still with few issues before Google paused the update progress. A recent leak from one of the sources told us last week, still there are problems with Nexus 5 Battery drain which is a major concern and they are working to get it resolved before resuming the update. The actual bug is because of the WiFi. When you turn the WiFi on in Lollipoped Nexus 5 (LOL, i made that up), you will see the miscellaneous battery drain in your device. This bug was present in early builds too, the developer preview released for Nexus 5 and Nexus 7 (2013). I have personally experienced it myself. We all knew, Google always released their new platform of Android to recently launched devices followed by their Nexus line and GPE devices batch by batch, which is the history so far. But lately, it is evident that Google is struggling to provide the update as promised. This will surely displease the consumers who prefer Nexus for faster updates over other premium phones, even make some of them to migrate to other brands. Other manufacturers are trying to keep up their pace in updating their flagships. Motorola recently started Soak testing Lollipop for MOTO X (2nd Gen), followed by LG who promised the update will be seeding to LG G3 users starting week at least in Poland, which really worries the Nexus users (including myself). However, the latest news from Google might create smile in some faces. Google has marked the battery life issue as “fixed.” This could mean that the official update for the Nexus 5 is rolling out soon, but Google refused to comment on a timeline. We suspect the update might start again this week, probably by November 12th. Until then if you own a Nexus 5 or Nexus 7 (2013) and like to play around a bit, try the new developers’ preview build here. The install instructions are provided in the developer site. For other Nexus owners, head over to the XDA Thread for more custom Lollipop ROM ports. But as everyone say, you should keep in mind that flashing custom ROM’s this will void your warranty and neither we nor Google is liable for bricking or damaging your phone. You must perform this out of your own risk. Personally I own a Nexus 4 and I have tried out the Lollipop Port myself, should I say it is amazing? I guess you know it by yourselves. Others, gear up and get ready for the update this week. Let’s rock on!